This is my review of Mephisto's Helen sandal. It is the most comfortable women's sandal I've ever worn, and the most popular shoe model that Mephisto has ever made. I'm not sponsored to write this review, just moved to rave about a product that makes walking a pleasure, even though my mobility isn't as 'fluid' as it used to be. 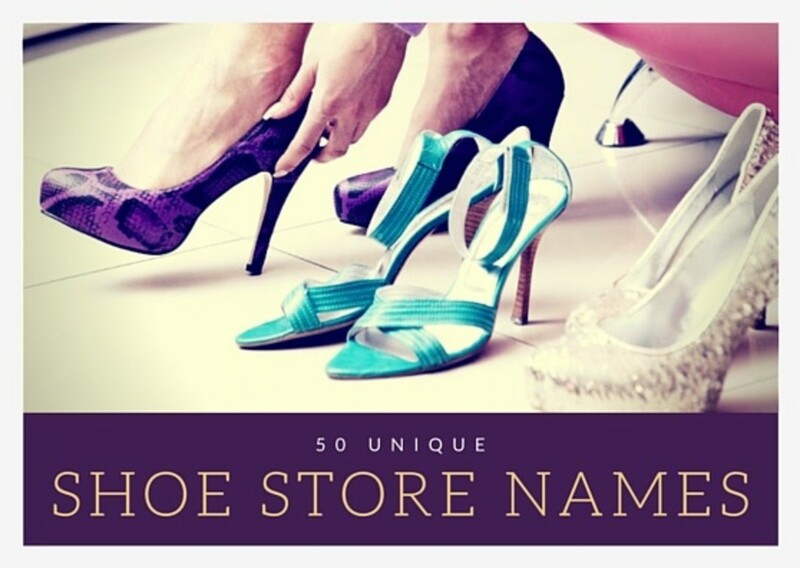 These sandals are durable and age well, which is extraordinary in fashionable women's footwear. Continue scrolling for more details! I used to wear the latest fashion in shoes, flip-flops, high heels and sandals. I was young and my body didn't hurt. After I was injured in a car accident, walking became painful, putting extra strain on my knees, feet and back. Orthopedic shoes helped relieve the pain, but I thought they were ugly, and it was hard to feel beautiful. About 10 years ago, a friend suggested I try Mephisto sandals because he had been wearing Mephisto shoes comfortably for years. I tried on a pair of Helen sandals and felt like I was walking on air! They felt good and looked attractive. I haven't parted with them since. Helen sandals come in more than 30 colours—from patent-leather black and neutral beige to bright pink and pale, patterned blue. Their wide range of colors and materials makes it easy to find a style suitable for daywear, evening and even special occasions. They're perfect to travel with and easy to pack. One or two pairs will cover all occasions. They're appropriate for work, especially with painted toenails. They're practical and sporty, and can be worn to the beach. They can even be dressed up for going out in the evening during the summer. 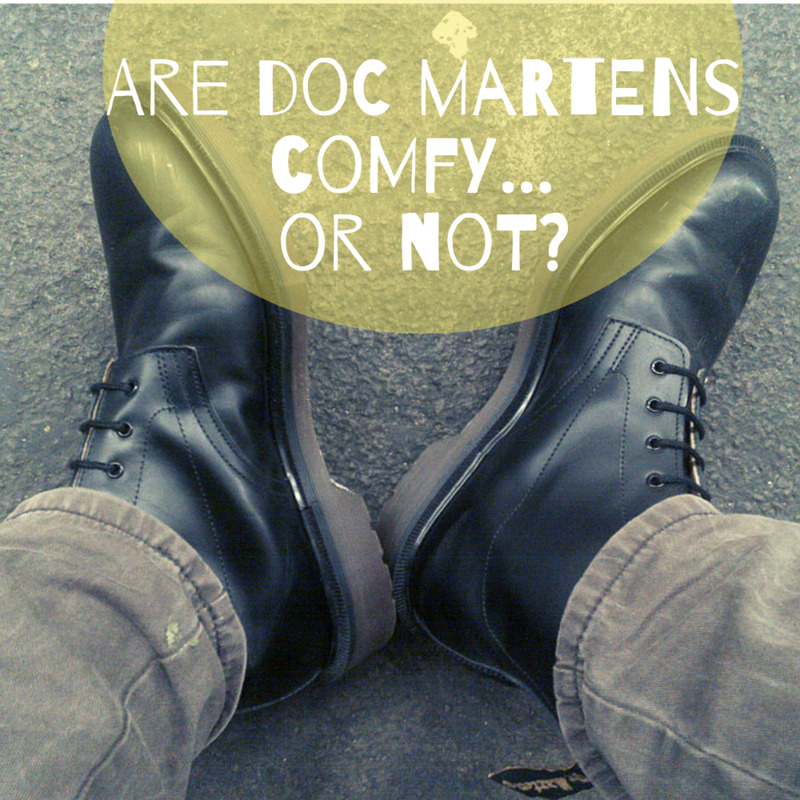 Mephisto's Soft-Air technology and construction make their shoes extremely comfortable. They are great for people with mobility problems. They're well made, and hug the foot tightly to provide support and stability. The video below demonstrates how the flexible Soft-Air mid-sole reduces shock from walking, thereby protecting your feet, joints and back. My Helen sandals are a reliable value-for-money purchase. They're durable, lasting for years (sort of like the Mercedes of shoes), so the initial investment of around $150 becomes more reasonable over time. Like all high-quality items, they are expensive. Fortunately, each pair lasts me about three summers. When wearing them I am 100% comfortable all day and evening. Not only does their durability make them an economical investment, but I really don't want (or need!) to buy a different shoe. I'm not light on my feet, by any means, and I've worn the pair in the picture below every day for three whole summers! They don't look worn out, do they? Use warm water (no hotter than 30°C or 86°F). 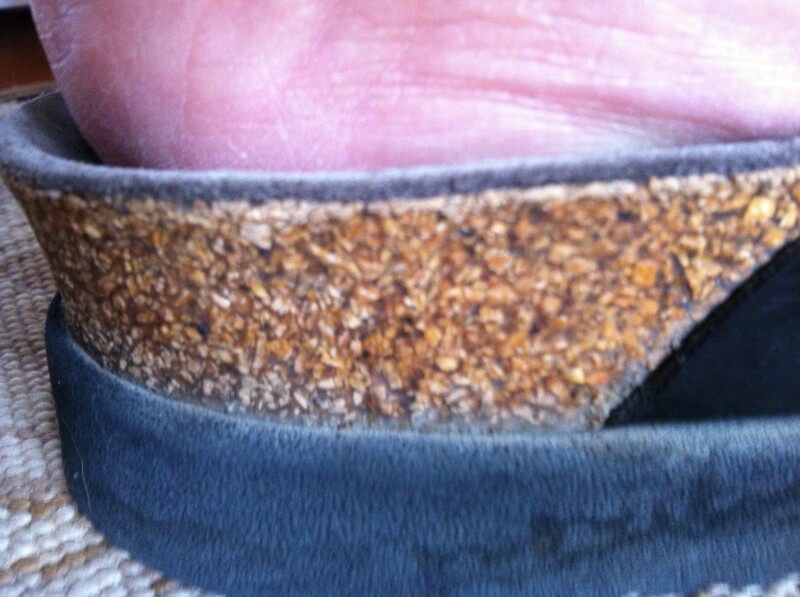 The cork footbed offers both arch support and cushioning. The brown leather sandals can stain with perspiration. The strap adjusts, allowing for a custom fit. Low-quality imposters are sold online, so make sure to buy them from an authorized retailer. The rubber sole is slip-resistant. The customer service in some Mephisto stores could be better. The footbed is contoured and shock-absorbing. The strap is soft and flexible and doesn't cut into the skin. The sandals are not bulky, so they slip into the smallest luggage bags. The construction helps people who suffer from plantar fasciitis. The arch support is great, even if you have high arches. When sport and leisure first became trendy in the 1970s, French designer Martin Michaeli wanted to make casual shoes that were fashionable enough for the city. The first Mephisto shoes were created, and it soon became a worldwide brand. The first Mephisto shop opened in Germany in 1984, and by the next year, 80% of their production was exported. They entered the US market in 1987, quickly followed by Canada. By 1998, Mephisto was offering 600 models through 18,000 points of sale worldwide. In 2003, Mephisto presented its first sportswear collection, with accessories and leather goods, marketing itself as a lifestyle brand. How Many Pairs of Sandals Do You Pack? How many pairs of sandals and shoes do you take with you on your summer holiday? I am always looking for comfortable shoes! I would love to have a pair, but we live on a fixed income! So guess Santa will have to bring a pair. This was a very informative article, thanks. Thanks for dropping in with shoe share janices7. Thanks so much for stopping by. They really are great sandals, you wont be disappointed. All the best. I tend to have problems with certain shoes but I have never given Mephisto a try. Now you have peaked my interest! Thanks for sharing. I noticed you have some great Hubs on footwear, so I'm pleased you discovered these shoes, which are amazingly comfortable. Thanks so much for your comments and votes. I never take them off Om! They are just great and there's a great selection of colors too. Many thanks for share here! These sandals sound awesome! 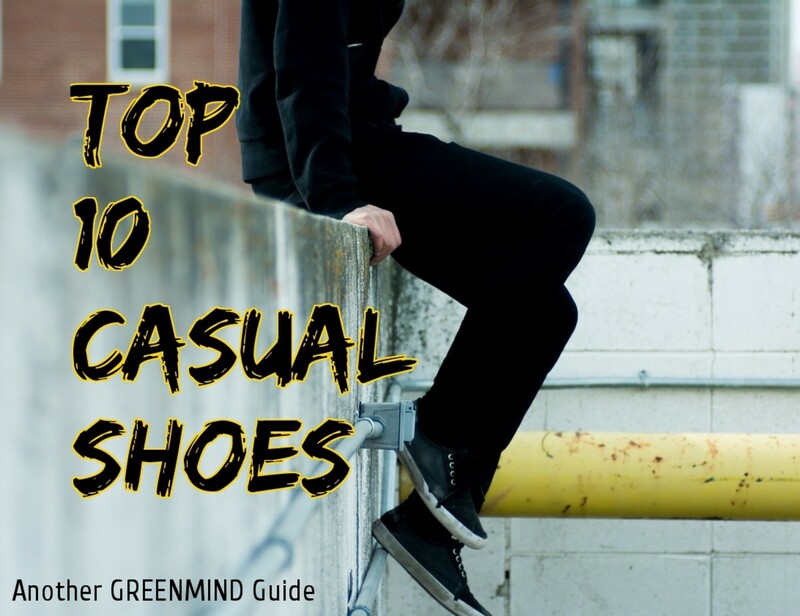 Some comfy shoes might make the feet feel great but aren't so pleasing to the eye. I love that these Mephisto sandals offer both style and practicality. Perfect! I made the line breaks on windows' paint' then uploaded them as a photo! No graphics. Many thanks for your comments and I hope you find the shoes, if not, you can get a pair online very easily. They are worth it. They are in another league! Much, much more calf and back (and obviously knee) supportive. Thanks for your comments. I've never heard of these before. They look similar to Birkenstocks, but sound as if they would be softer, so I will be on the lookout for them. Appreciate your votes very much. Good review. I'm interested in more comfortable shoes as I had a bunion op last year and am now trying to look after my feet (though I never abused them with very high heels or narrow shoes). It's very important to have shoes that look good as it boosts your morale (and 'sensible' shoes do just the opposite!). Amazing that they're machine washable too. Voted up and useful. Yes, the video does a good job of explaining how their soft air technology works. Many thanks for your comments and I do hope your new Helens will give you as much pleasure as mine do. Thanks GlimmerTwinFan. My feet aren't an easy fit either, but these particular sandals are a super comfortable fit. Hope you like them. Appreciate you comments greatly, thanks. Great review GoodLady! I'm a Birkenstock sandal girl, but may have to give these a try. Always in the market for nice and comfortable sandals and my feet are hard to fit. Thanks! Voted up. They don't say the wide, but they are made in comfortable widths for women with 'feet' that have done a couple of years real walking! I looked at them at Amazon. None said 'wide'. I will go look for a store. Thanks! My feet are super wide and they fit well and flat feet would be helped. 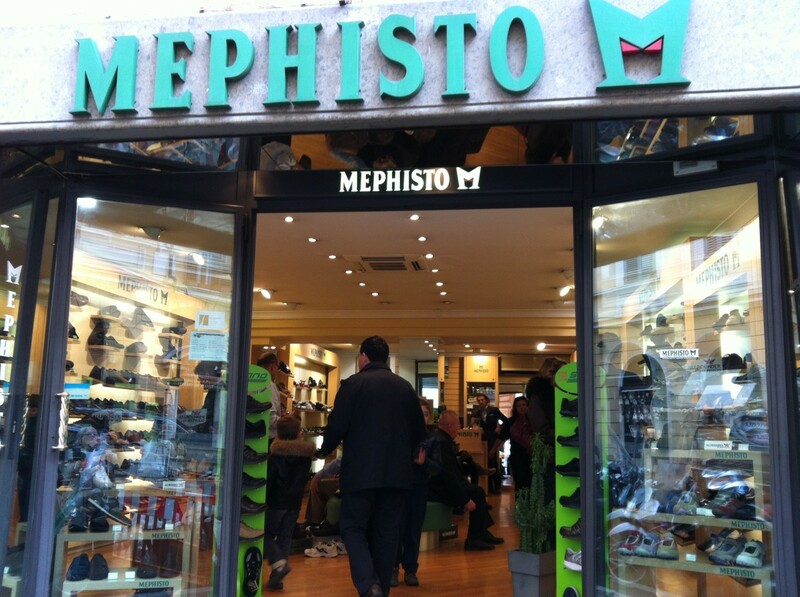 You need to try them on so looking for the Mephisto outlet near you has to go on your agenda. I think that's the best thing to do though the cut of the shoe is a wide cut. My friend with really skinny legs and feet doesn't buy them because she says they're cut wide. Hope it works out for you because as you can see they look nice. Ok, do you think they would work for super flat, super wide feet? The only shoes I have been able to wear for a long time are the CrocsRx. Mega ugly, but the only ones that fit and allow mobility. So please the toenails are a hit - you could buy them from Mephisto Internet shop if you can't find them! What lovely toenails you have! The do look comfortable and I am intrigued that you can machine wash them. I'll look out for them next Summer. I think you should get a pair then AngieJardine! They are easy to buy online and well worth it. You will LOVE me for them. Please come back when you have them on and tell me how you feel. Thanks for your kind comments. Very appreciated. I particularly like your black patent ones, GL … and the bronze ones. Thanks for bringing them to our attention with this super review! The Helen sandals will help with that ankle pain for sure. Thanks so much for commenting. Thanks for this look at Mephistos. I always struggle with an ankle injured years ago so am always looking for just the right shoe. I'm looking forward to giving this brand a try. 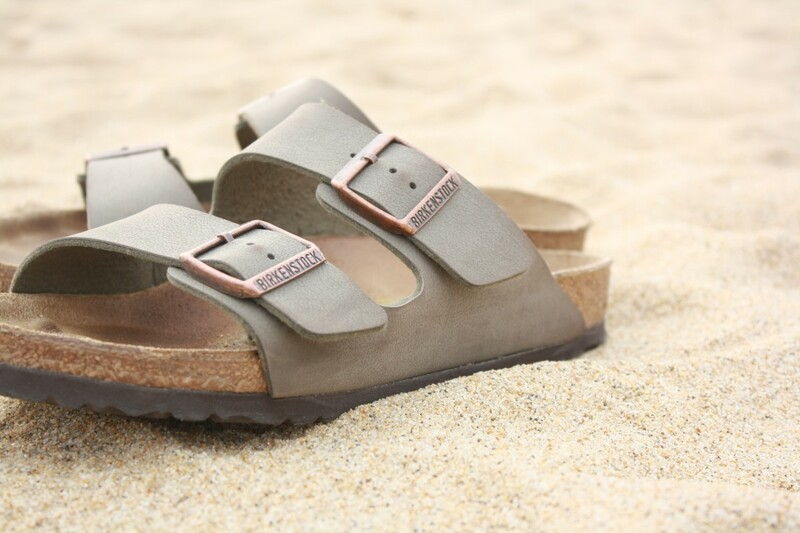 Birkenstock's a good sandal too. I'm sold on mine though. So nice of you to comment and I'm really pleased you liked the review. Phew!! 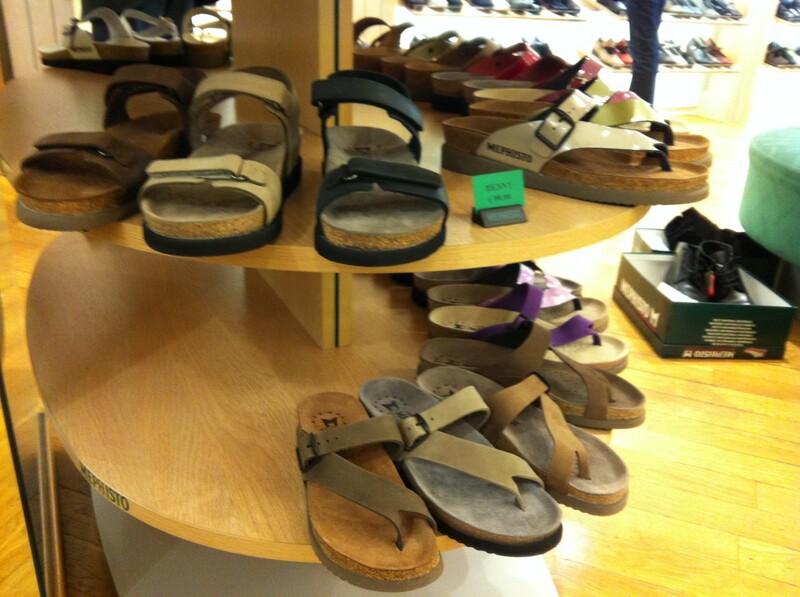 The most comfortable pair of sandals that I've ever worn are Birkenstock, which are German. By the looks and sounds of the Mephisto they could almost be the same shoe. I'll have a look for these next time I'm shoe shopping.